Little Health Bunny - Could You Benefit From A Private Yoga Class? Could You Benefit From A Private Yoga Class? 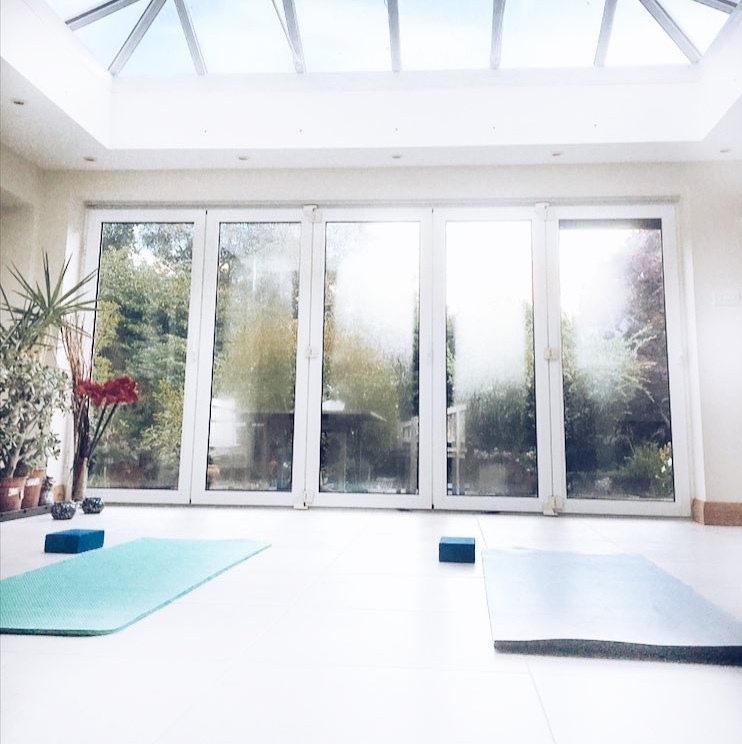 I so love going to and teaching group classes; there is an energy, a vibration that comes from a group of people practising yoga together in the same space. A private class is not better or worse than a group class, but they are different and as a student you will gain different things from both. 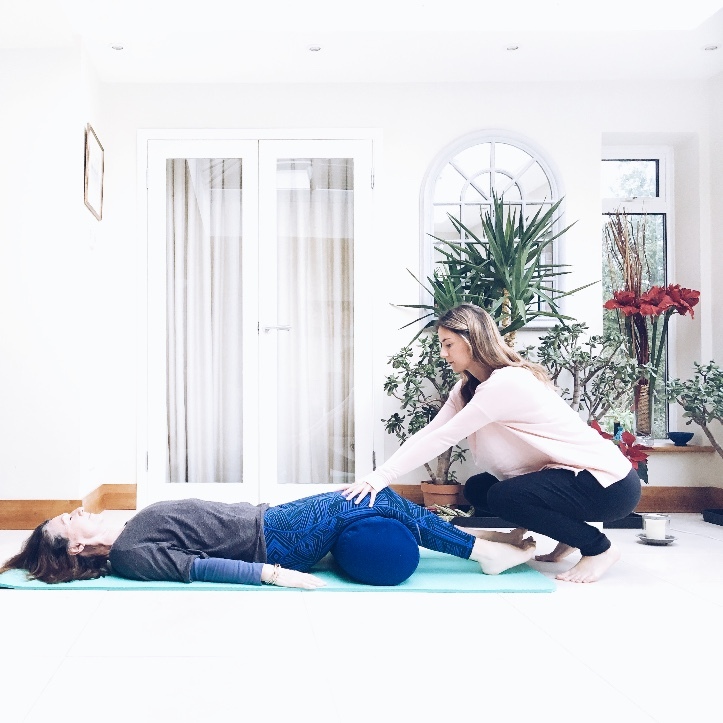 If you are interested in taking up yoga or even if you have been practising a while, it's likely you've been intrigued by a private yoga class at some stage but haven't known whether it would be right for you. So why book a private 1:1? It's personalised. As a teacher, I do my best to understand the student's body; any ailments, injuries or problem areas they have. From there we focus on specific parts of the body and will know if certain poses should be avoided. We move at the student's desired pace and they can stop at any point to ask questions. Although we try, in a group environment, it's difficult for a teacher to fully understand every student's body. You choose the focus. Perhaps you've had a sedentary day and come to class full of energy, wanting a workout but the class has been much slower than you'd needed. Or vice versa. The student can decide the focus in a 1:1. Maybe one day they'd like to strengthen and tone and on another breathe and destress. In a group environment, the teacher chooses how physical it will be and what the theme is. Boost your confidence. It can be intimidating to attend a group class for the first time; not knowing what to expect or what will be expected of you. Will I keep up? Will everyone else be super bendy? Of course, none of this actually matters but in order to boost your confidence and help you feel more comfortable, a 1:1 will introduce you to the basics and help you feel fully equipped. Take your practise further. If there is a specific pose or flow that you'd like to improve - e.g. a headstand, you're best organising a private class so that you know how to safely get up, down and how to do all the necessary warming up to get you prepared. Learning one on one with someone who is trained will greatly lessen the chance of injury and it will likely enable you to get to where you want a lot quicker. In addition, students will leave a private class with specific poses, breathing techniques or flows to practise in their own time so that they will soon see progression. If you want to ask any other questions or book directly for a private class, send me an email here.